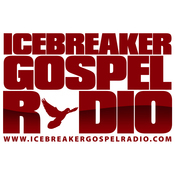 Icebreaker Radio helps the up and coming artist, producer, and dj in several ways. Because we are a premier media outlet to all the major hip hop / r & b artists, we have established relationships with top record label executives and the key members of their staff. They depend on us to break their records to the new wave of viral entertainment seekers.